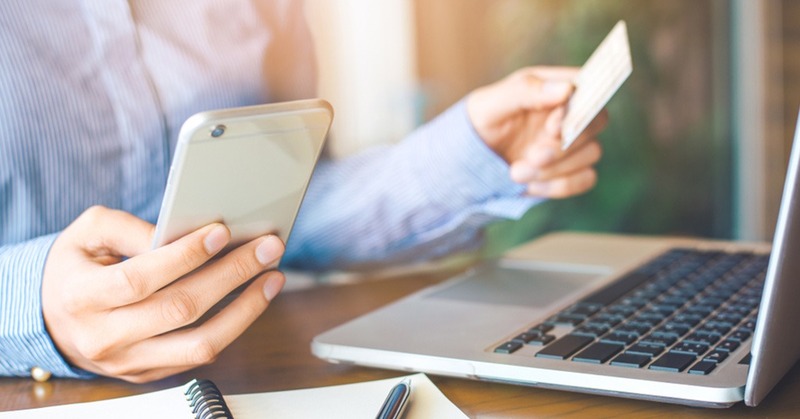 iDeal, the most popular payment method in the Netherlands, is being used more and more on mobile devices, Ecommerce News reports. Currently, seven out of ten iDeal payments are done from a smartphone or tablet. Mobile P2P payments are particularly popular. In 2017 already, there were more iDeal payments done from a mobile device than from a laptop or desktop computer. At the end of that year, 54.8% of iDeal payments happened through a mobile app. And now that share has only increased, with currently 69.5% of iDeal payments happening on a mobile device. Currence says this growth is mostly due to the increased popularity of mutual mobile payments between consumers. They pay small amounts of money more and more by using their smartphone. The very popular app Tikkie for example, which once started as an ABN Amro project, is based solely on this principle. While e-commerce in the Netherlands continues to gain momentum, the number of payments with iDeal increased by 38.5%. Last year, more than half a billion iDeal payments were made. In November of last year, the total number of iDeal payments since its start in 2015, reached the milestone of 2 billion payments.